WordPress is arguably one of the most popular website creation and content management tools available. 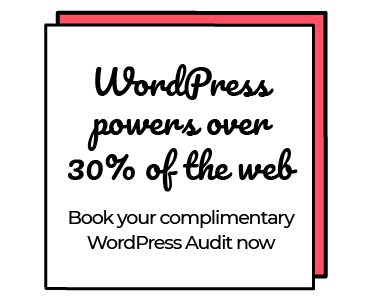 With nearly a third of all websites being built using WordPress, you could look at it as the default option for content managed websites. WordPress has been used for years to create websites that can be easily edited without any tricky coding. Our talented development team specialise in WordPress design and development, ensuring that each website we create is of exceptional standard and exceeds all expectations. Alphaquad aren’t just WordPress experts, we are front end developers, marketers, designers, back end developers, copywriters and SEO experts. All in one building, working together, sharing insights and knowledge to make your site better than your competition. The process and relationship doesn’t end with the launch of your site. We will continue to work with you to make sure your site is secure, optimised and, above all, discoverable. This is as important for the owner of a bespoke ecommerce web application as it is for a startup trying to build an audience for their service. Don’t think that a theme-based website will look generic, we can customise and tailor ready-made themes to be as individual and unique as your business. You will be delighted at what can be achieved with this market-leading platform. 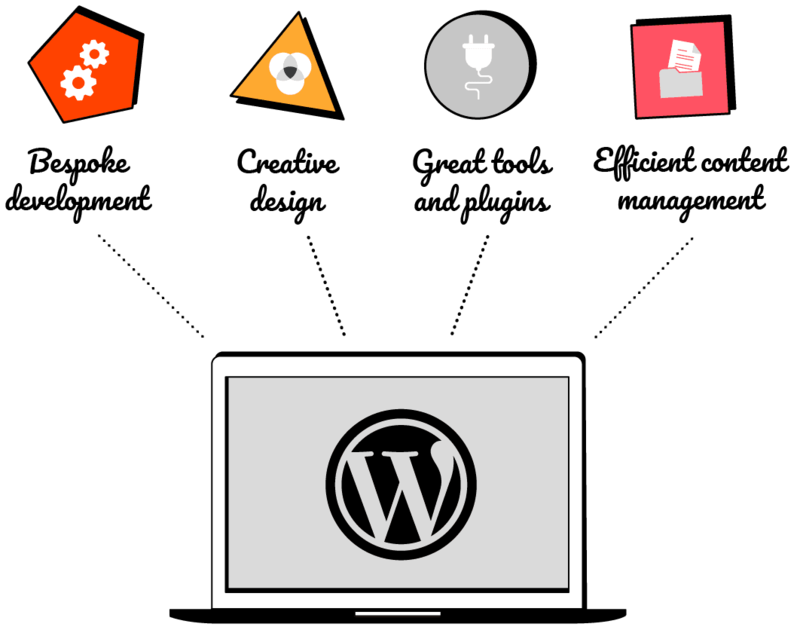 Our preferred approach is to create a completely bespoke website design and development, which we then integrate with WordPress via a custom and unique theme. This allows us to include all of the essential steps of a great bespoke website project (wireframing, design iterations, custom code…) with the end product being a website that’s easy to update, maintain and develop. A bespoke site is ideal if you want a completely unique design and experience, with input at all the various stages of design and development. We appreciate that many smaller businesses won’t have the budget or desire for a completely bespoke WordPress build, which is absolutely fine! We can work with you to identify great themes, plugins and tools to create a website that provides the best return on investment. Don’t think that a theme-based website will look generic, we can customise and tailor these themes to be as individual and unique as your business. You will be surprised and delighted at what can be achieved with this market-leading platform. 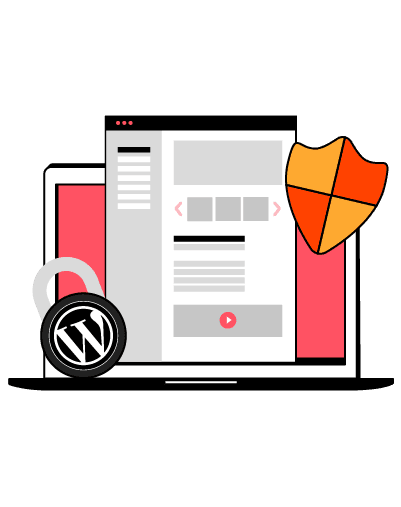 Aside from regular WordPress core files and plugin updates, all AlphaQuad WordPress sites come with a range of security features to protect your site, data and reputation. Already have a WordPress site and are concerned about security? No problem, just give us a call on 01789 491610 and we’ll take a look at how we can harden your defences. In these days of Mobile First website design and development, it’s more important than ever to ensure that your site loads as quickly as possible. It’s vital that you choose a good server platform to host your site and we have a number of these but there are many other changes that can be made to help your site zip onto your potential customer’s mobile phone, tablet or desktop. 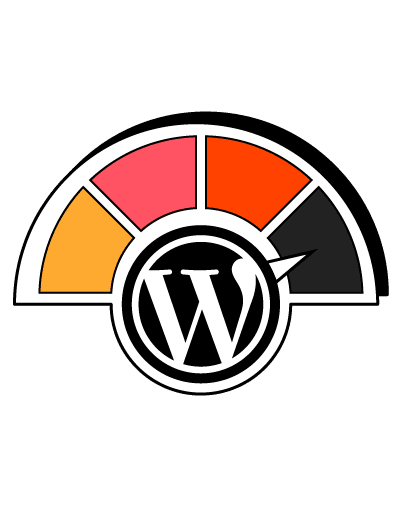 Already have a WordPress site and are concerned about its speed? No problem, just give us a call on 01789 491610 and we’ll take a look at how we can tune things up. We will review your WordPress site to either give you the reassurance that everything is as it should be or point out issues that you have not spotted.